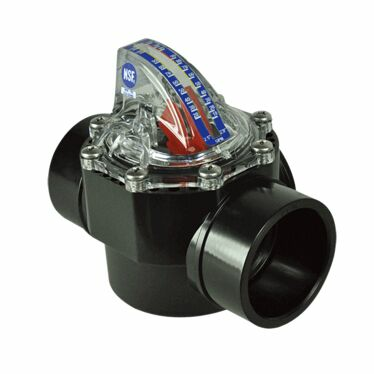 Valves control the flow of water through the pool plumbing network and also the internal flow of a sand filter. 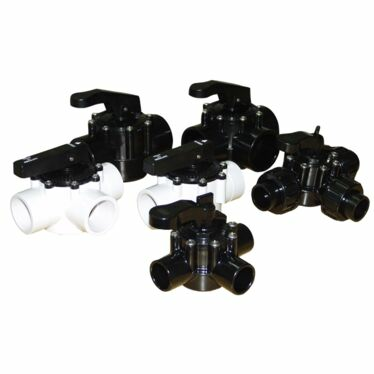 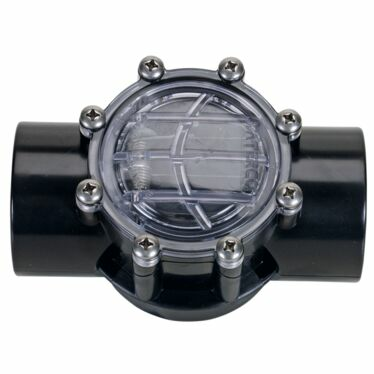 Waterco offers a comprehensive range of valves suitable for all swimming pool and spa applications. 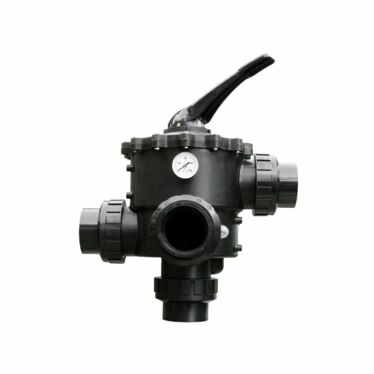 From multiport valves and two and three way diverter valves, to flow check valves, Waterco’s valves are designed for optimal hydraulic flow and engineered to be maintenance free.